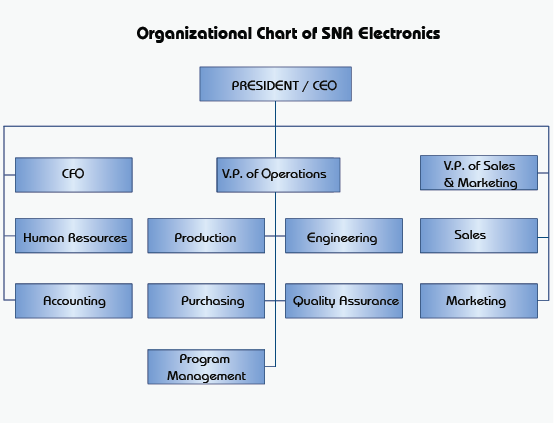 SNA Electronics was founded in 1996 to bring quality electronic manufacturing services (EMS) to leading original equipment manufacturers (OEMs) such as Networking, Medical Instruments, Aerospace and Defense products, Telecommunication, Wireless Devices, RF Applications and Consumer Electronics. At SNA Electronics, quality is the overall commitment to excellence for customers. As a superior leader of contract manufacturing, our objective is to obtain highly qualified employees, research new manufacturing processes and technologies, and provide the highest level of quality products and services to customers. In order to achieve this level of excellence, SNA Electronics focuses on continuous improvement in all of our resources and systems. SNA Electronics developed and implemented a Quality Management System to better satisfy the needs of our customers and to improve the management system of the company. The Quality Management System complies with ISO 9001, ISO 13485, AS 9100 and its technical equivalent, ANSI/IPC-A-610. It covers all manufacturing activities within SNA Electronics. SNA Electronics is committed to establishing and maintaining acceptable levels of measurable quality in its products and services. SNA Electronics wants to be the representative of the best quality services, the most efficient manufacturing, and the strongest dedication to customer support.